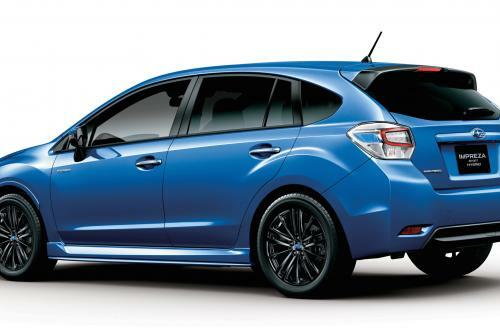 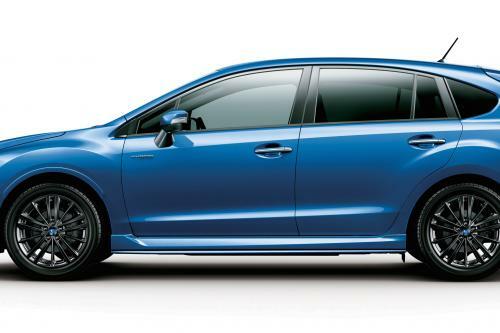 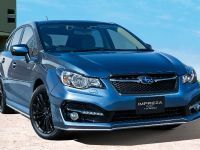 2015 Subaru Impreza Sport Hybrid will be launched through Subaru dealerships in Japan. 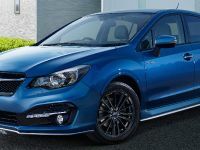 The vehicle is the second fun-to-drive hybrid from the company, following the Subaru XV Hybrid launched in 2013. 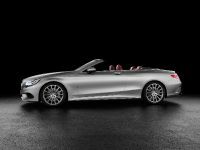 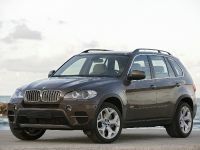 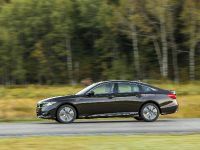 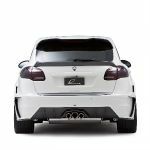 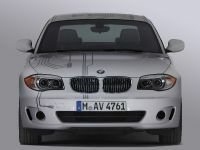 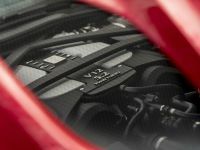 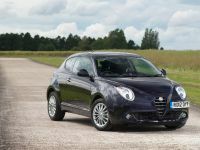 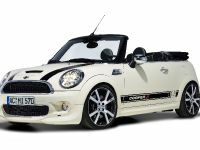 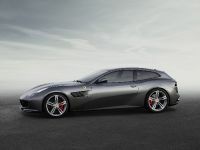 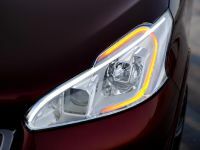 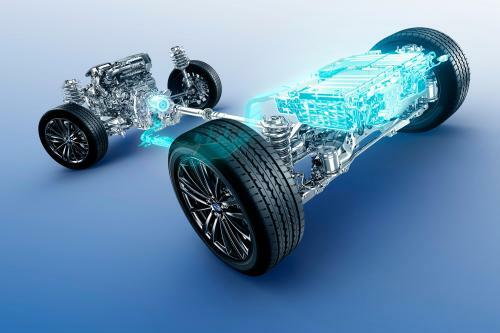 The car is fitted with a drivetrain featuring a motor assist function which offers smooth and linear acceleration. 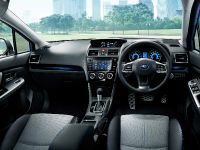 It is teamed with sharp, sporty handling to bring out the distinctive enjoyment of driving a hybrid model while achieving fuel economy of just 20.4 km/liter. 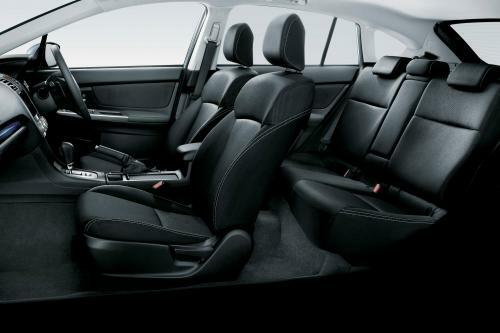 The vehicle also comes with Subaru’s symmetrical All-Wheel Drive (AWD) layout. 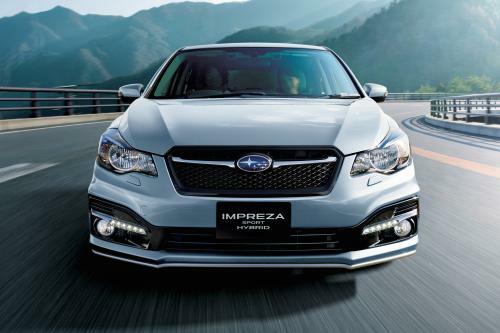 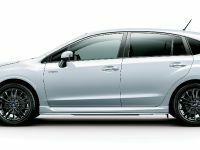 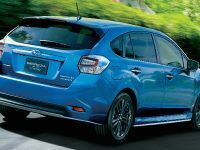 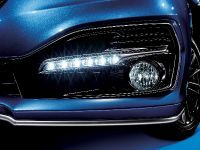 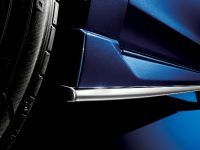 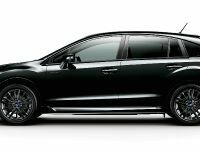 The hybrid model adds further to the appeal of the Impreza Sport lineup. 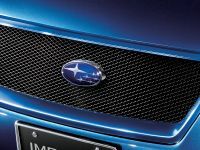 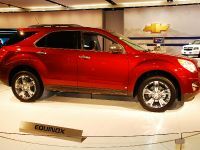 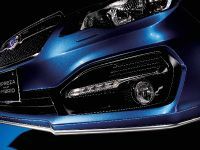 It embraces Subaru’s design values to achieve its own sporty exterior look and a refined interior styling.